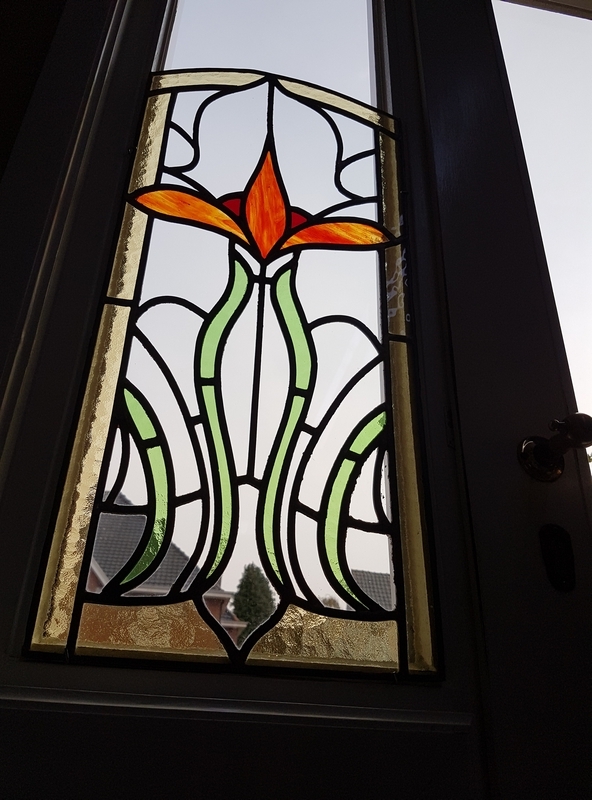 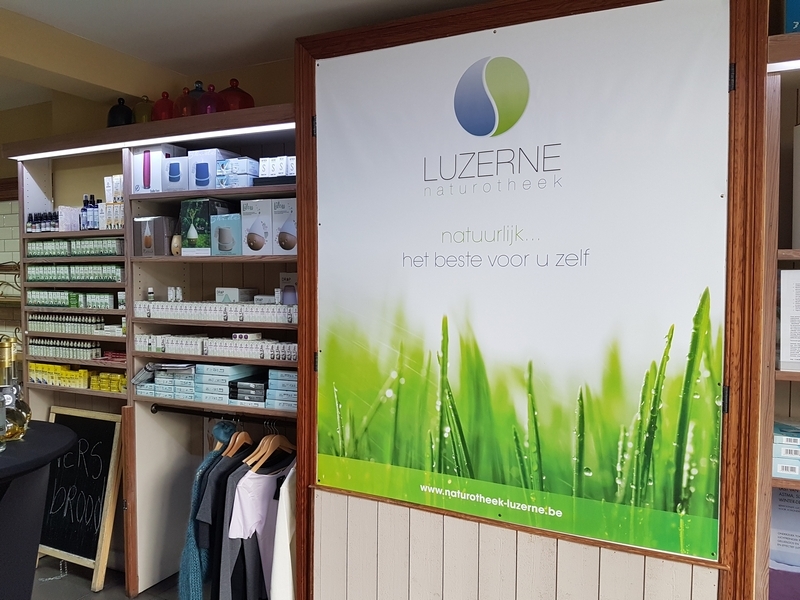 Shop review #43 – Luzerne is an organic shop in Beernem, about 15 km from Bruges. 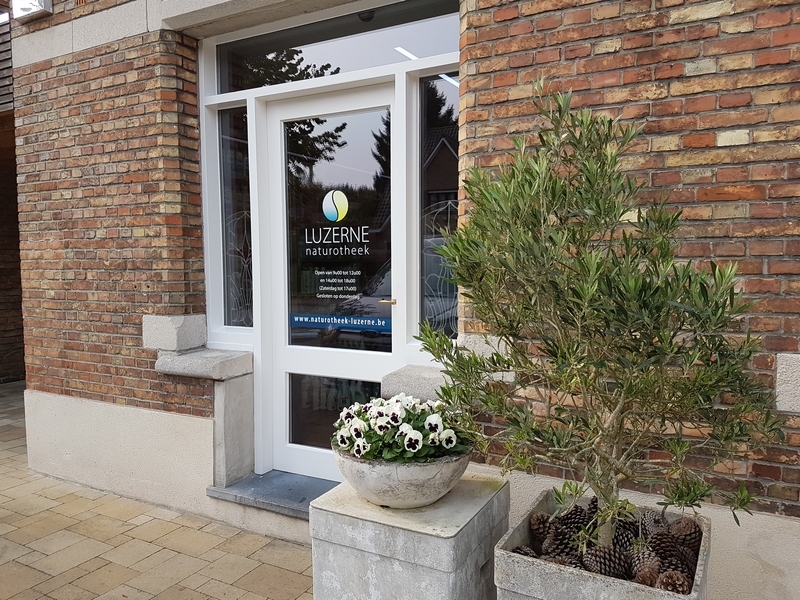 Luzerne means lucerne or alfalfa. 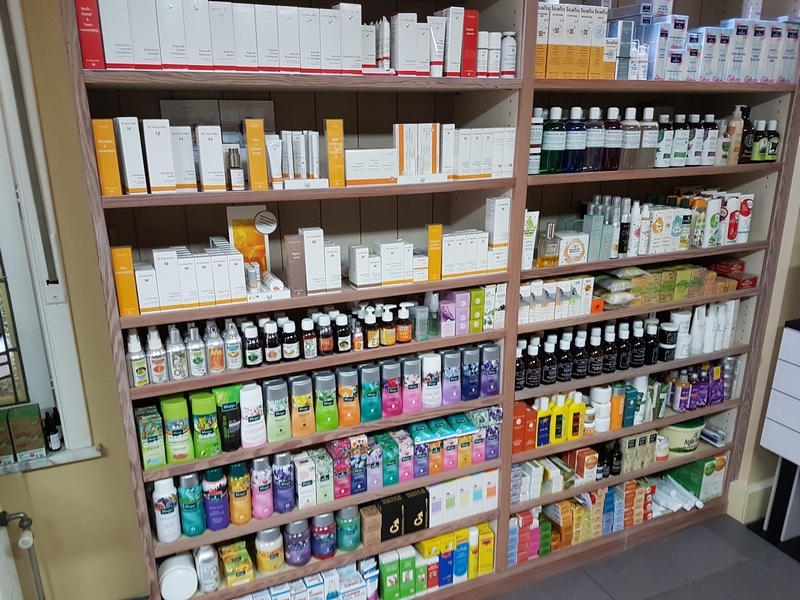 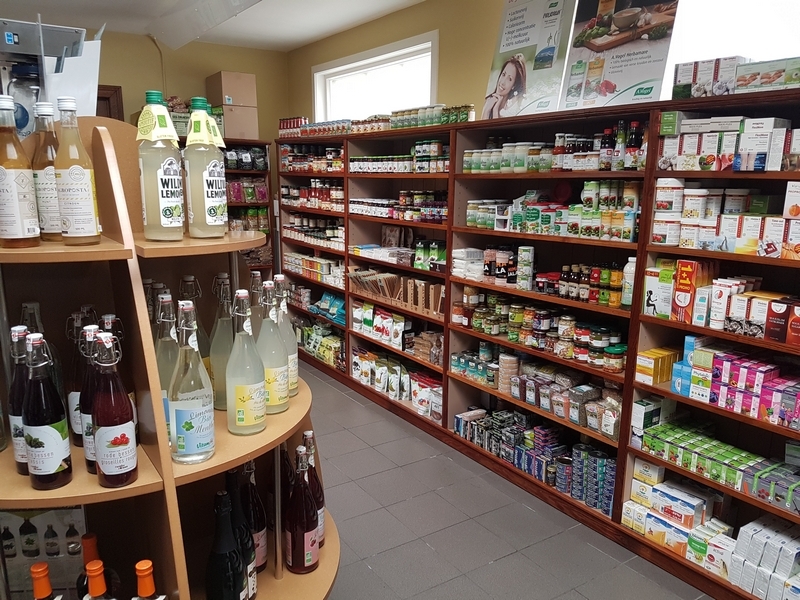 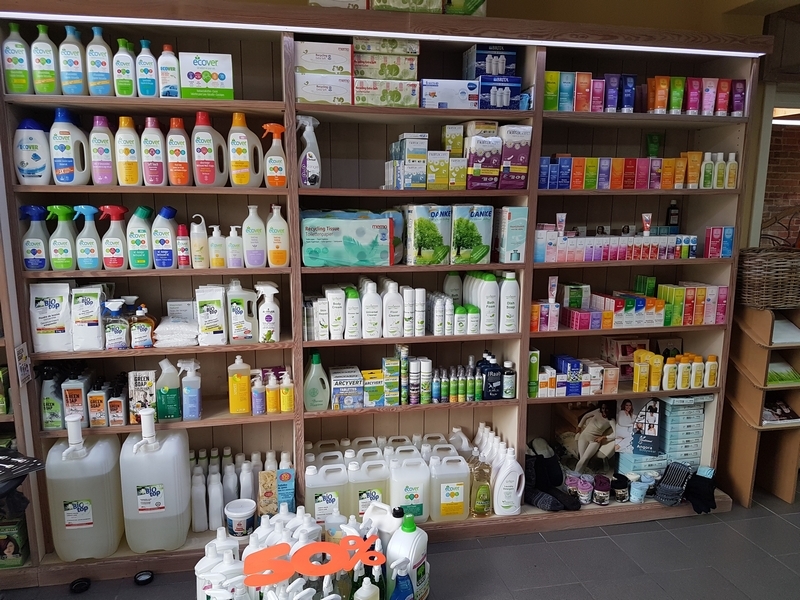 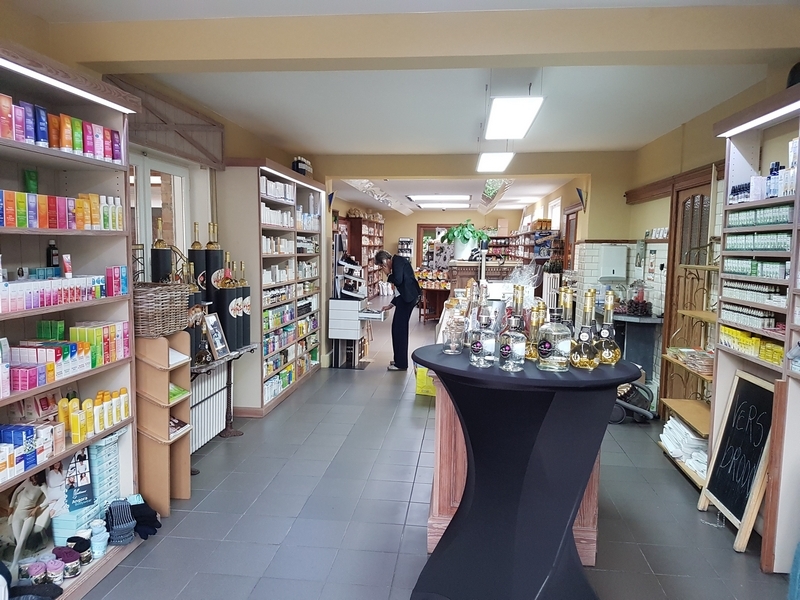 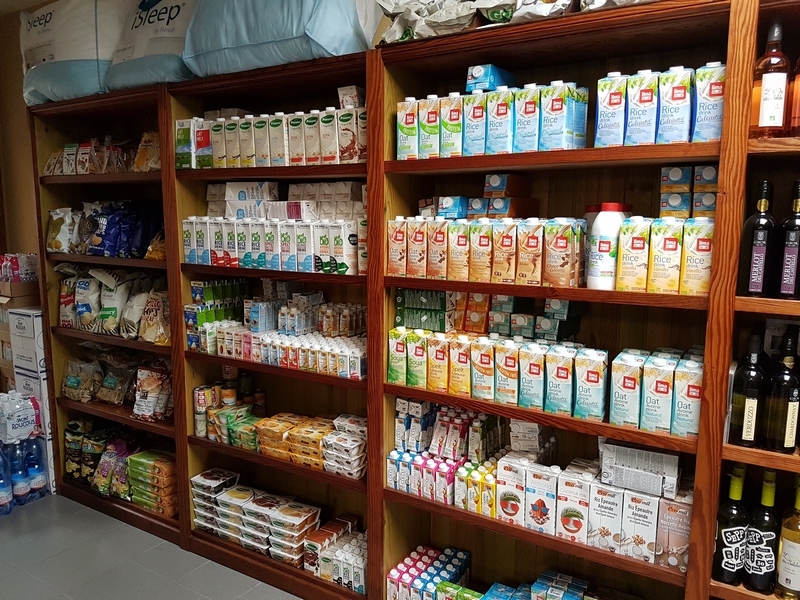 The shop was founded more than 25 years ago and although Beernem is a rather small town, organic shop Luzerne is quite well stocked with a wide variety of products (food, but also cleaning products and body and care products). 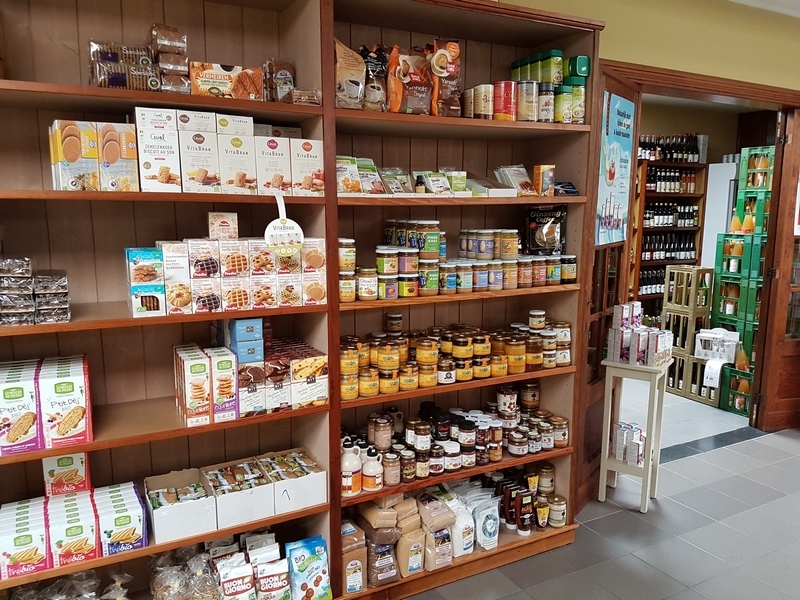 Luzerne is also only 5 minutes from the exit on the E40 highway, so this is also a handy stop for vegans travelling through Belgium and looking for vegan products for on the road. 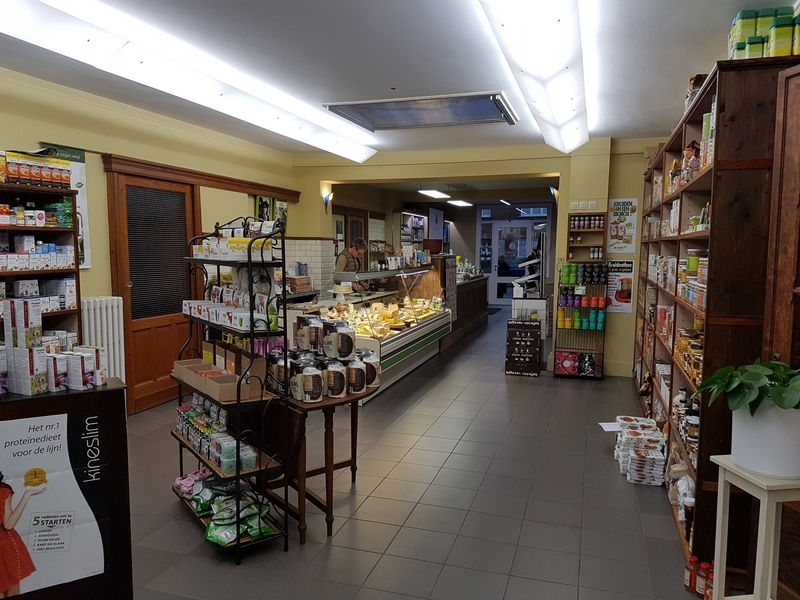 There is always parking space available, as Luzerne is situated in a quiet street (and there are also some parking places in front of the shop on the pavement). 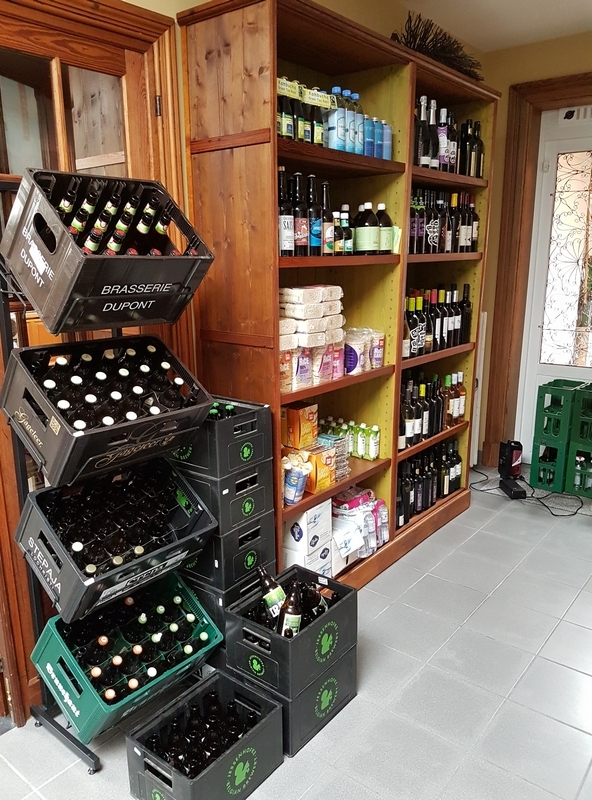 And it is open on Sunday morning! 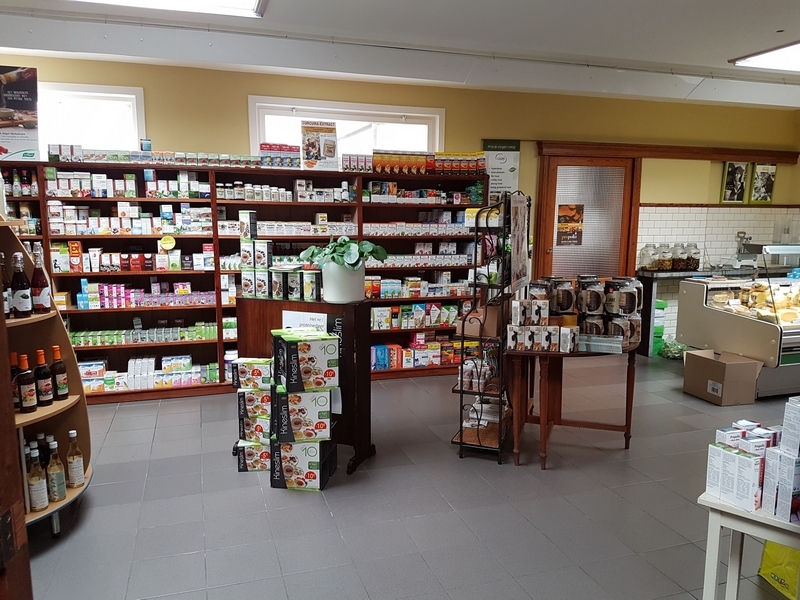 When entering the shop, one is always warmly welcomed by Gerda who runs the shop, and she enthousiastically gives advice or helps out when looking for a specific product or brand. 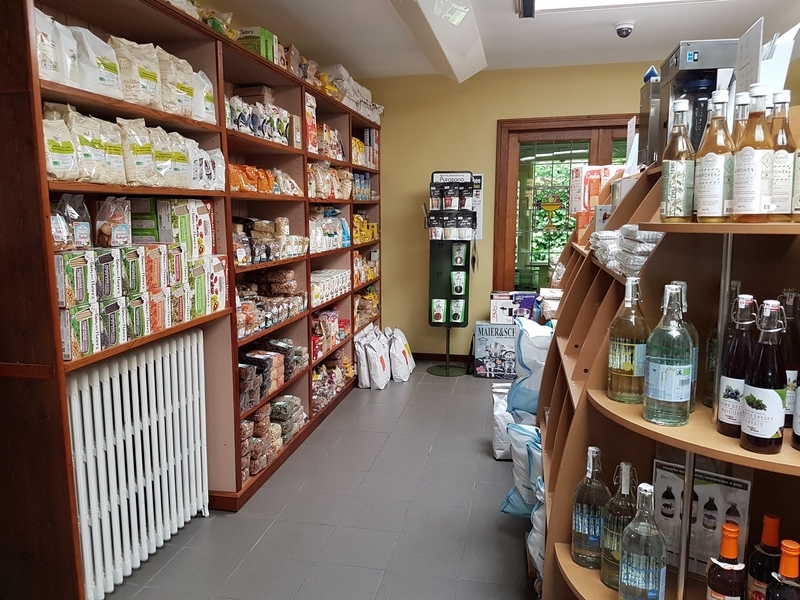 This is not a vegan shop, but there are many vegan products and organic brands that one won’t find so easily in the regular shops. 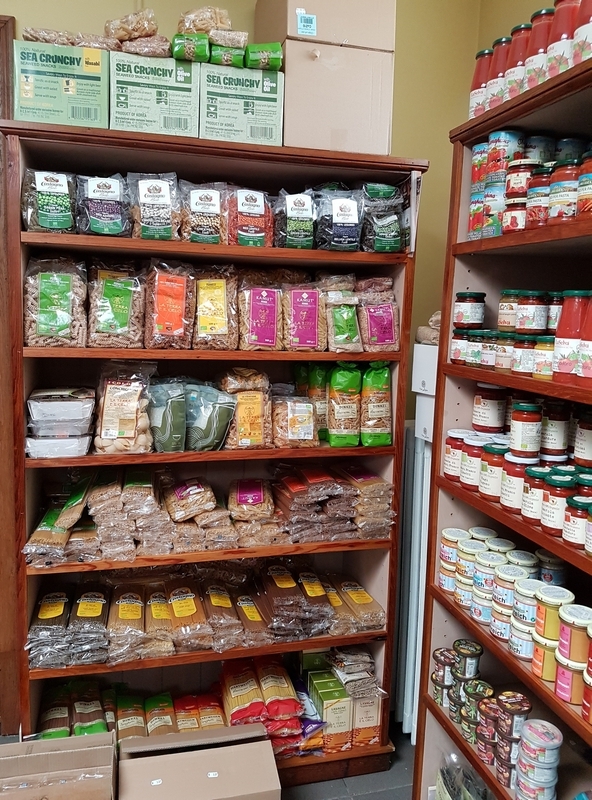 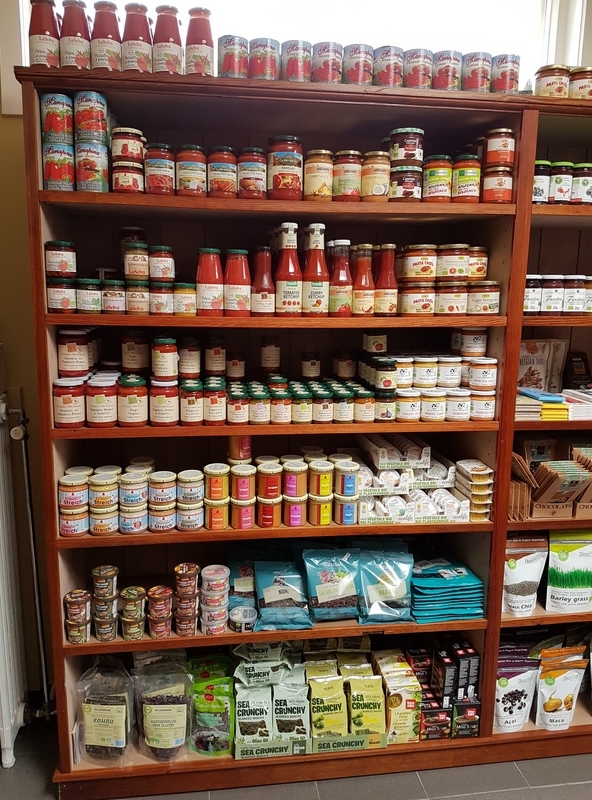 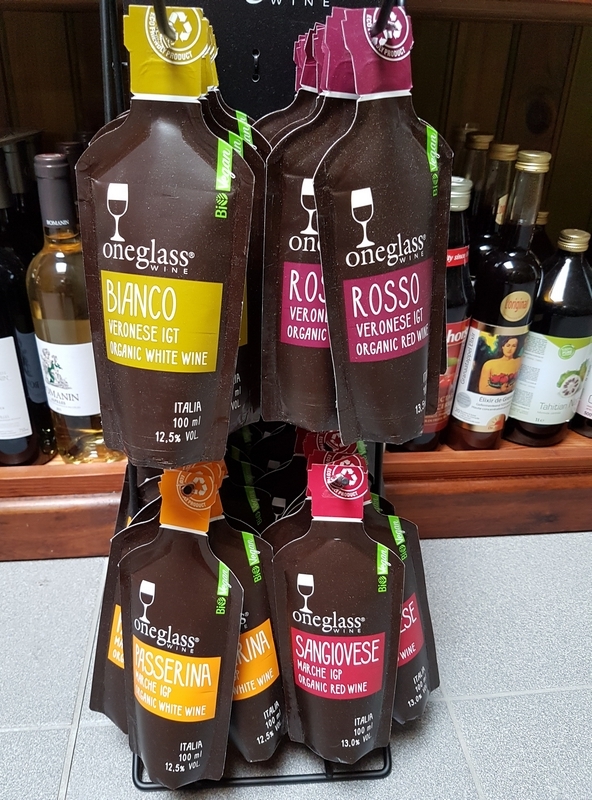 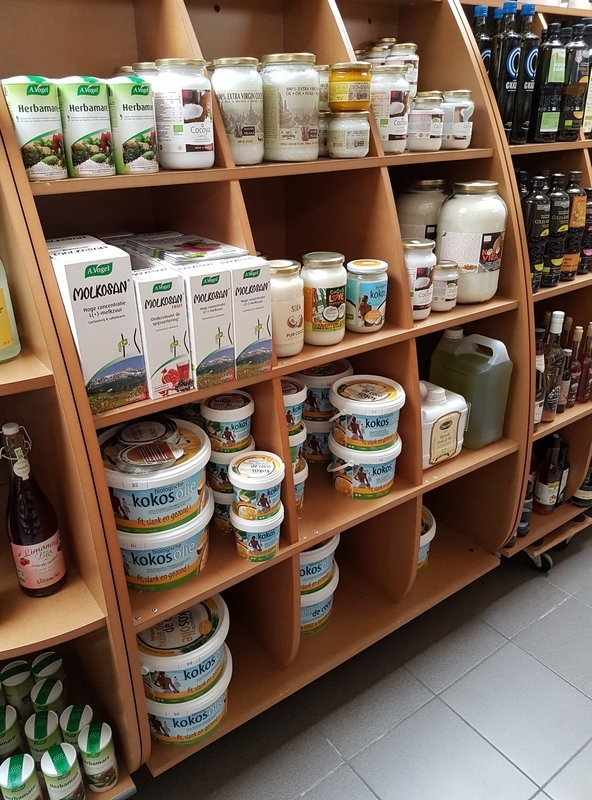 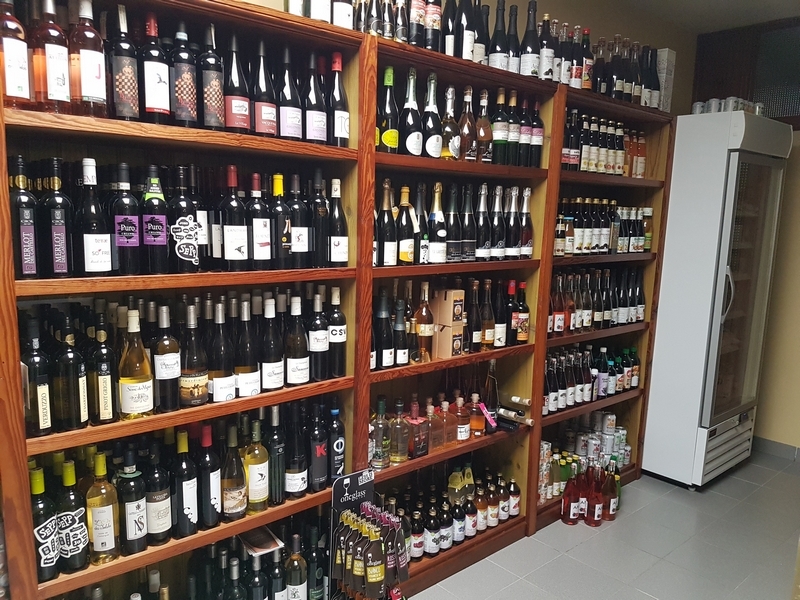 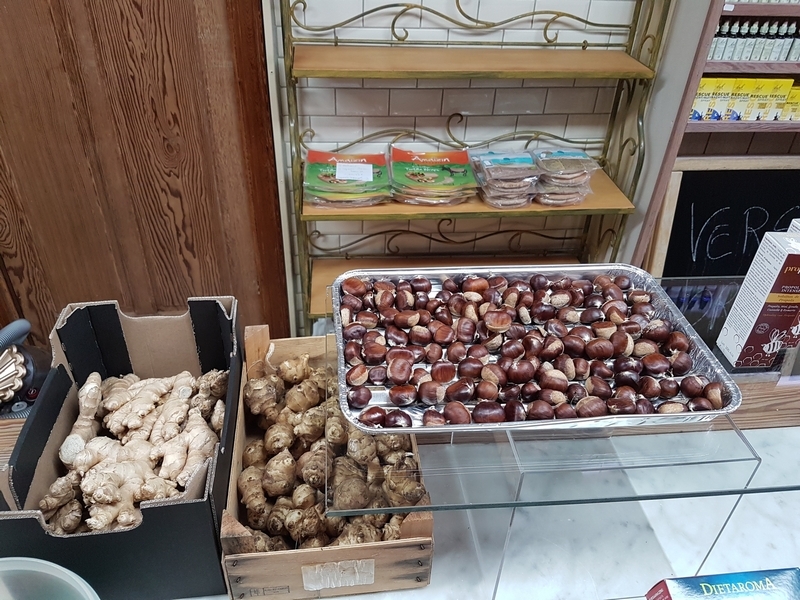 Here are some photos from Luzerne to give you an idea of what’s on offer (PS: as it is not a vegan shop, not all products on the photos are necessarily vegan). 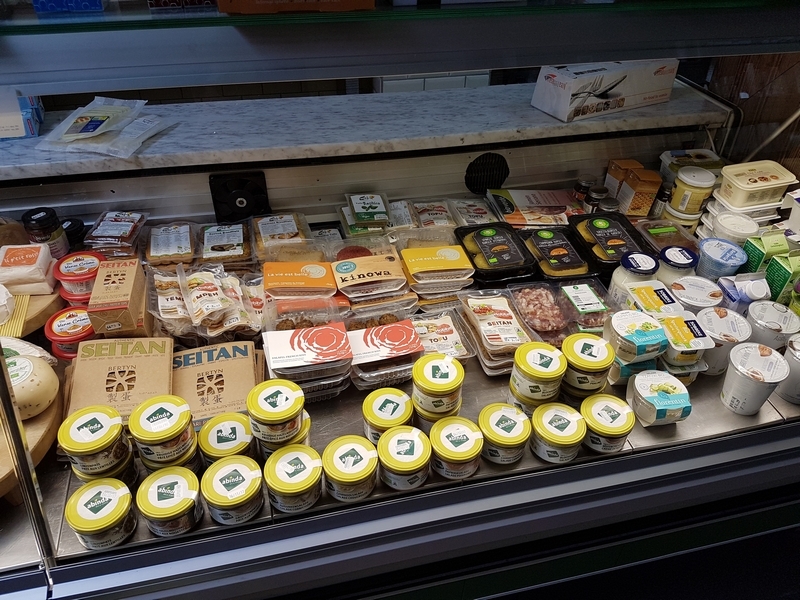 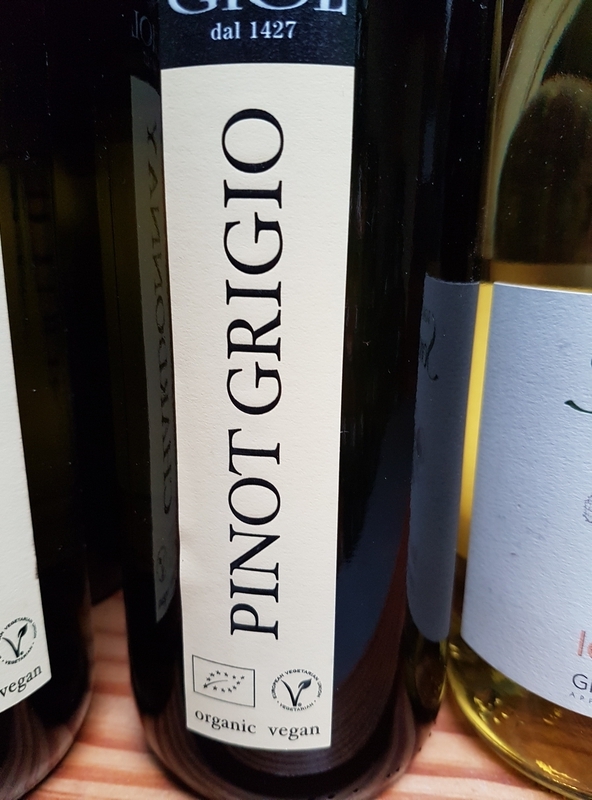 There’s also a small selection of vegan products in the fridge and freezer (like sausages, seitan, tofu, some vegan cheezes, some products from De Vegetarische Slager) and if there’s a particular brand or product that you are looking for, Gerda is more than willing to look it up for you and order it. 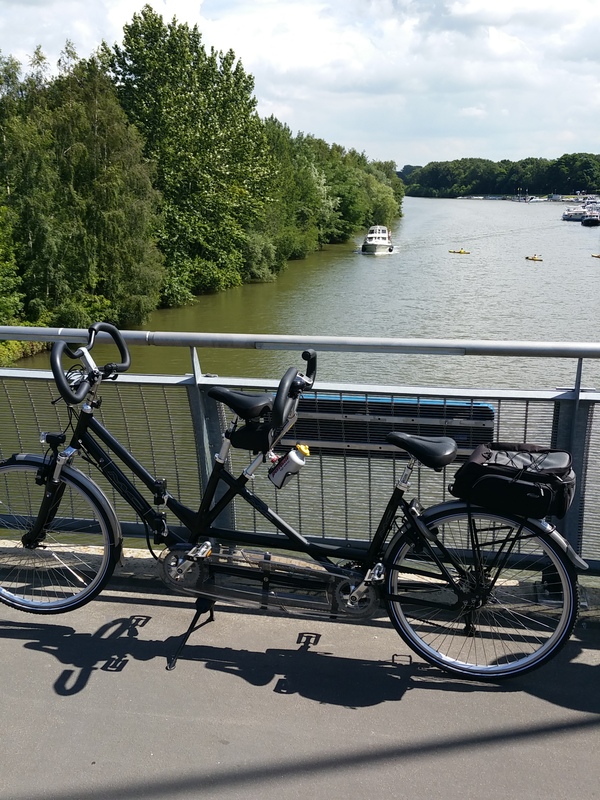 Beernem is along side the canal Ghent-Bruges (nice route for cycling), and there is even a yacht marina.